Looking for another one of those plant lovers’ plants? Lewisias are a great choice to add to your plant beds providing you can create the right conditions. 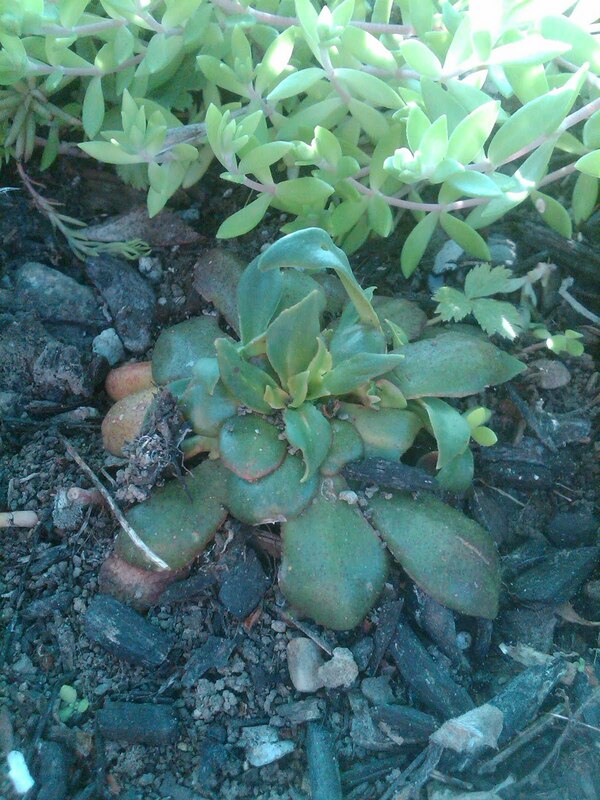 Although this lovely succulent is a perennial, I tend to look at them as an annual because creating the right conditions can be a bit tricky. 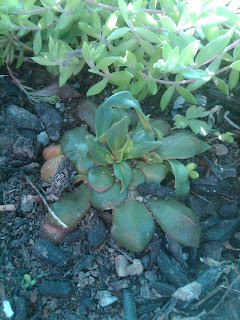 So when one planted last year popped back up in the garden, I was ecstatic. 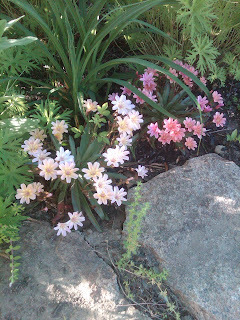 So if you love this look of Lewisias, give them a go. Michael Jordan has a perfect quote to end this month of May. “If you're trying to achieve, there will be roadblocks. I've had them; everybody has had them. But obstacles don't have to stop you. If you run into a wall, don't turn around and give up. 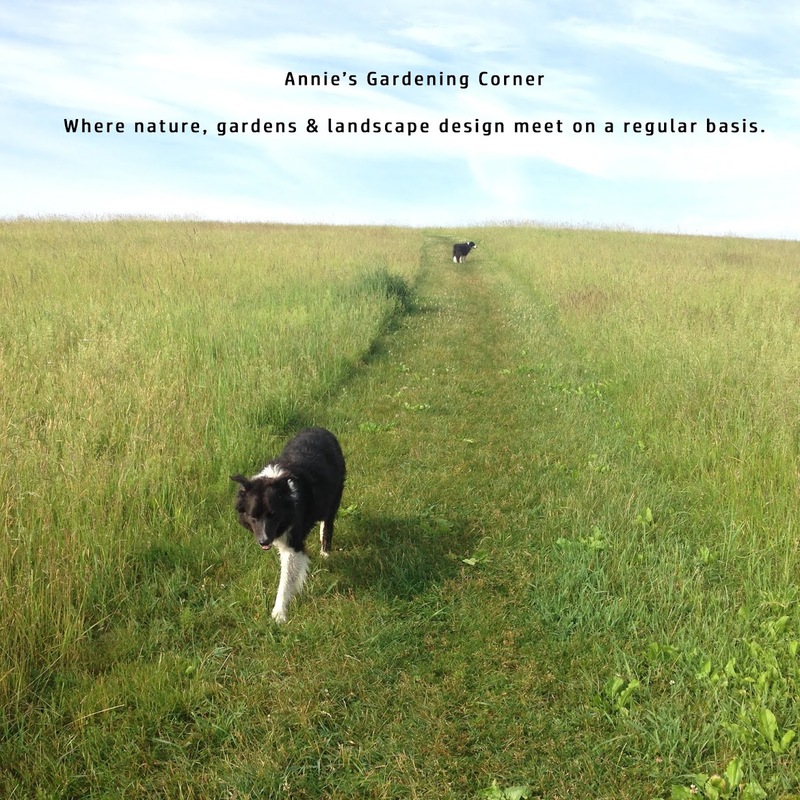 Figure out how to climb it, go through it, or work around it.” That sums up the life of a true gardener. Just think. Tomorrow we jump head first into June! That’s when everything in the flower garden can be at its best.